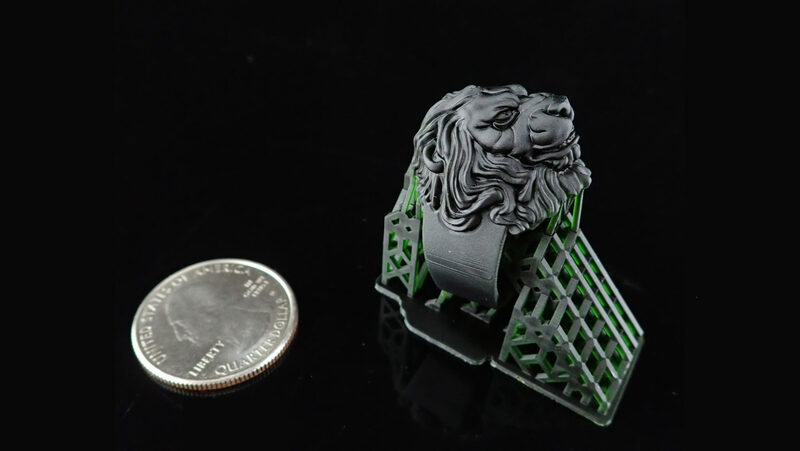 The Phrozen Shuffle – Starterpack gives you the most important items to get started into resin 3D Printing. 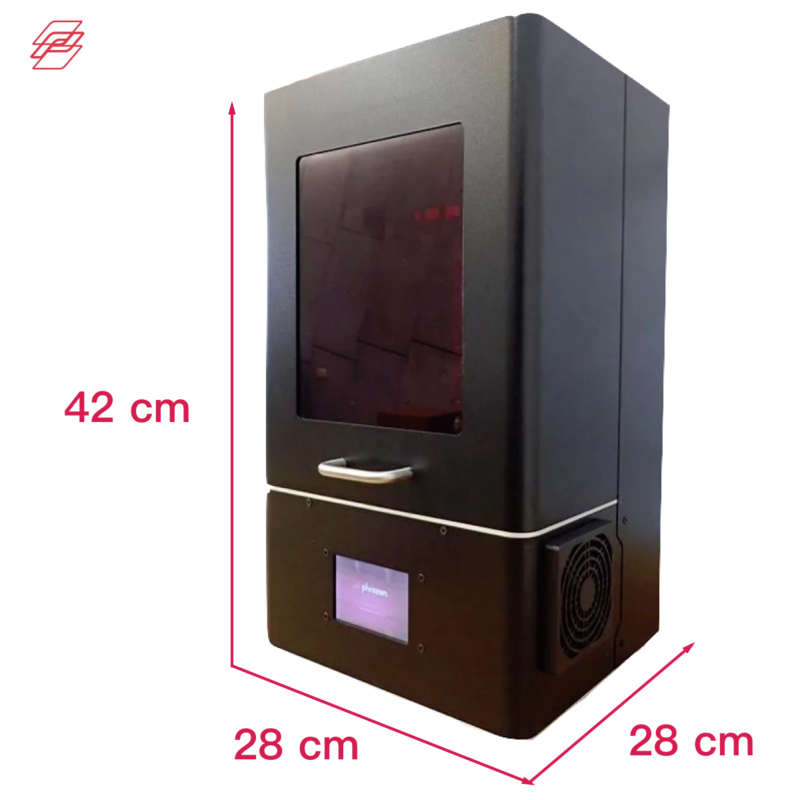 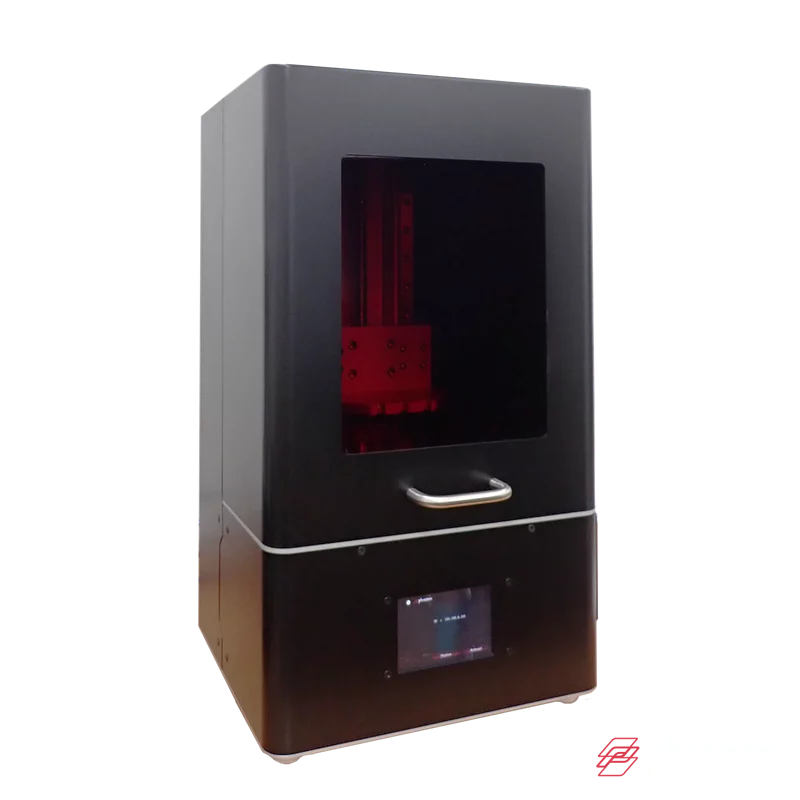 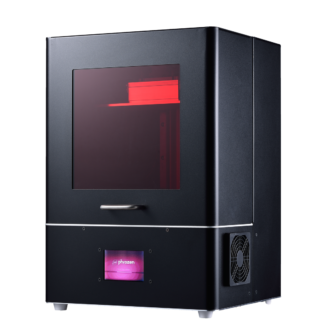 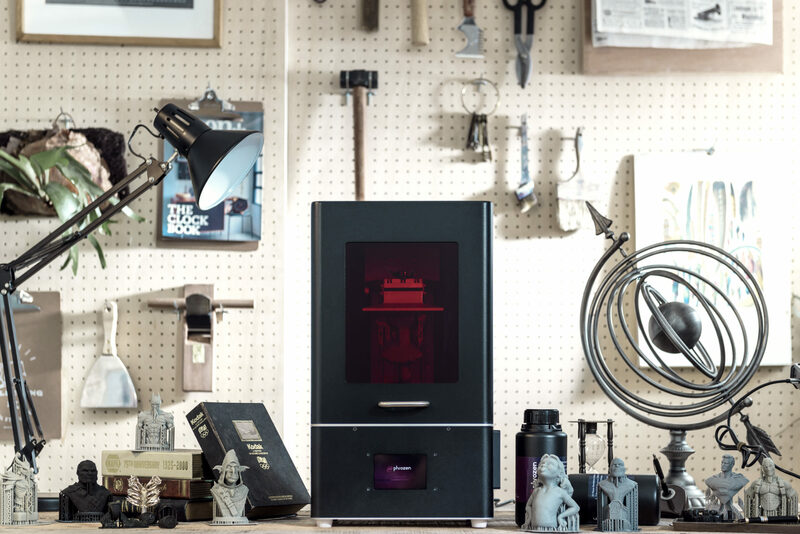 The Phrozen Shuffle is the next generation prosumer resin 3D printer. 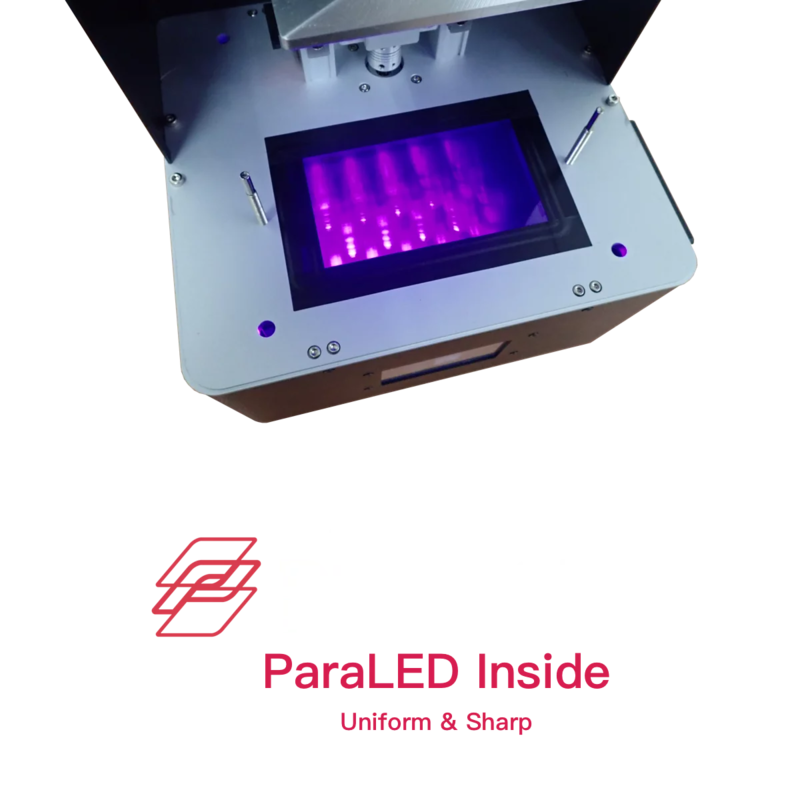 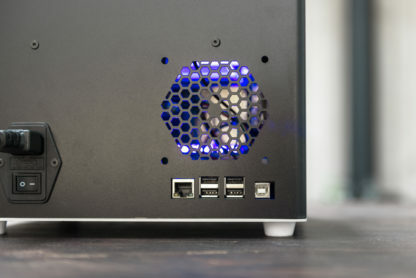 This machine has adopted the good things from Phrozen’s earlier models the Phrozen Make & MakeXL. 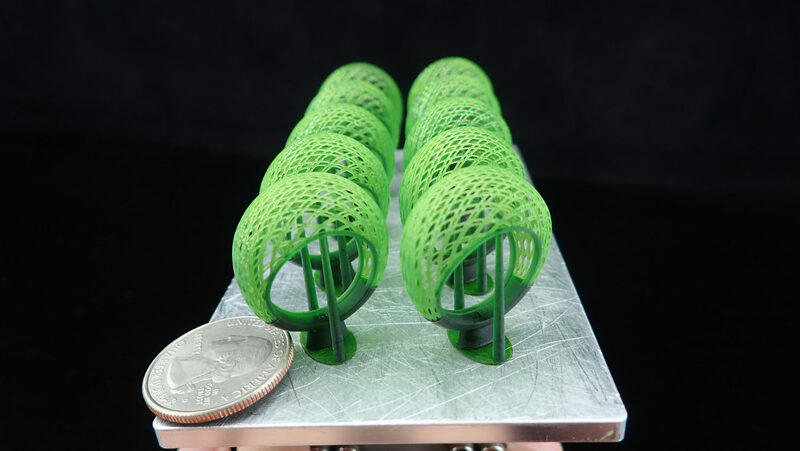 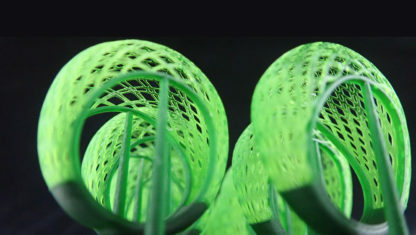 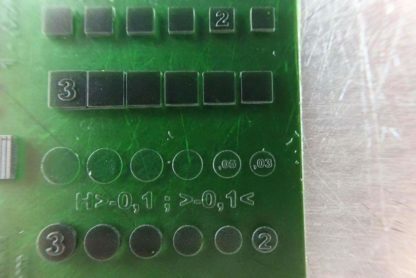 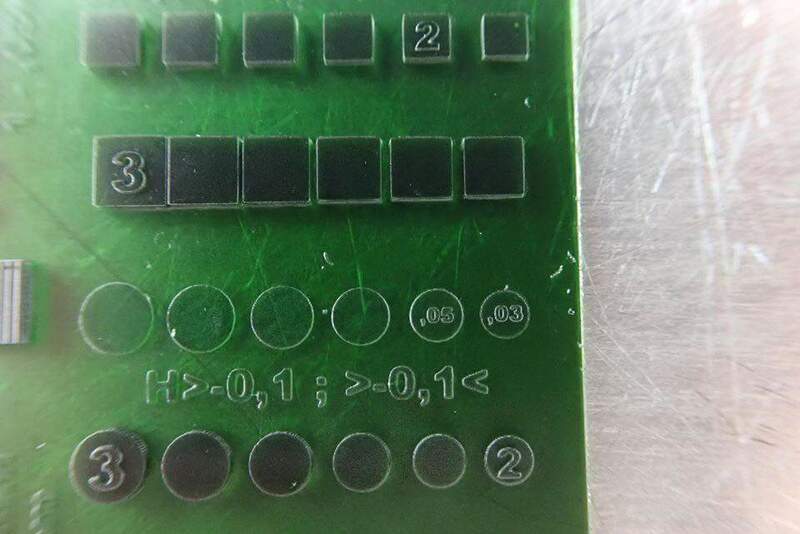 On top of that Phrozen added their latest developments in 3D Printing technology. 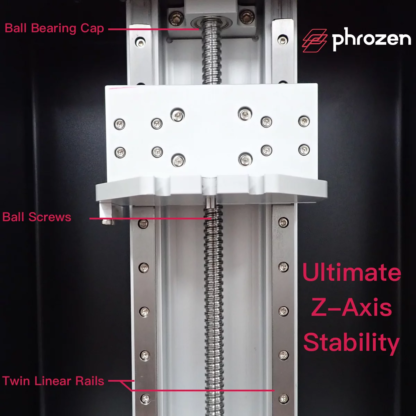 The Shuffle fuses all Phrozen’s knowledge & expertise into one stable, mature and accurate 3D printing machine! 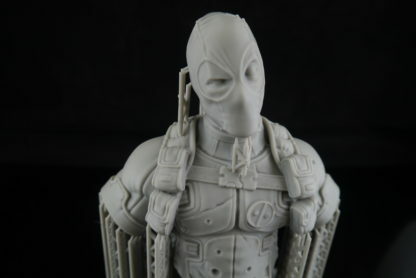 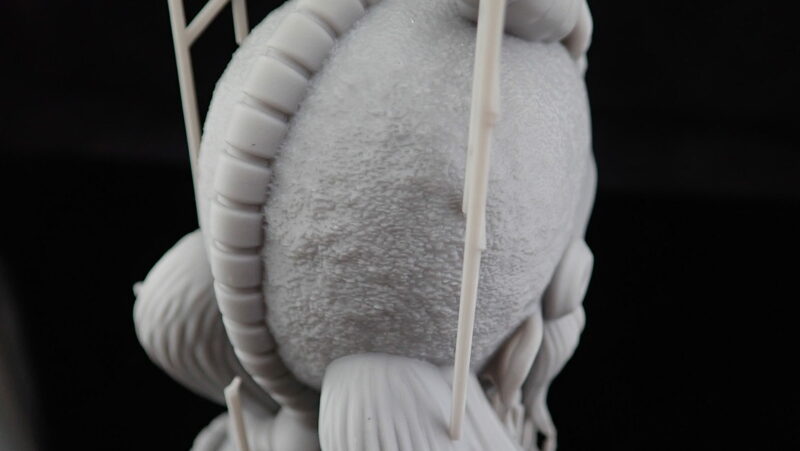 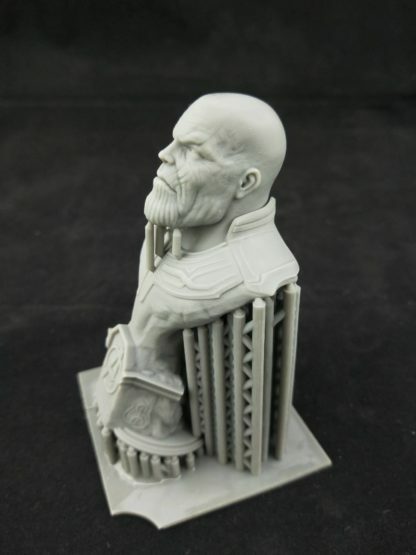 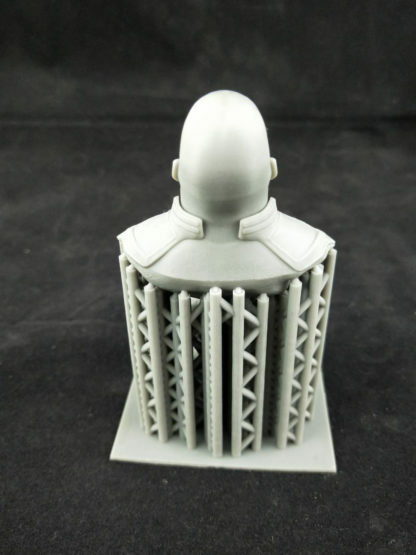 Phrozen ABS like Gray is easy to print and a great resin for highly detailed prints. The matte light gray color is perfect for viewing, post processing and painting. 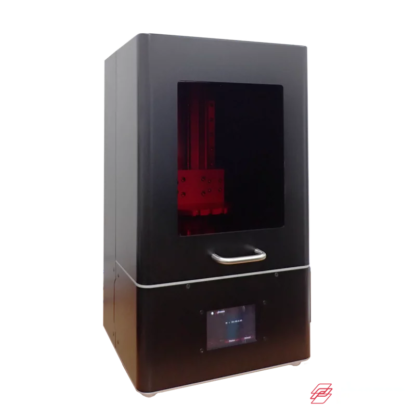 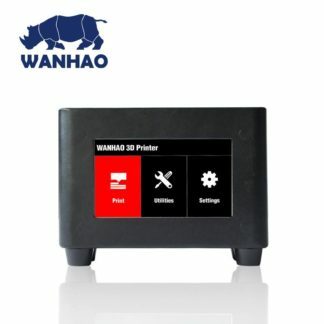 The resin profile is already installed on the printer so your ready to run your first print. 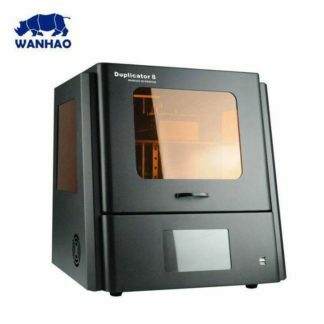 Monocure 3D RESINAWAY® is a non-flammable, safe, highly advanced UV resin cleaning solution for your 3D Prints. 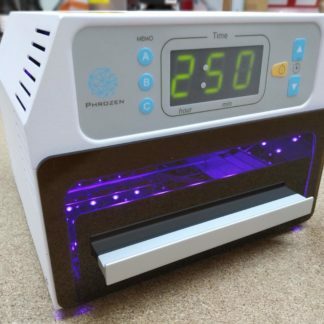 It is chemically engineered to quickly & effectively remove uncured UV photopolymer resin from printed parts without unwanted surface cracks, cloudiness or white residue. 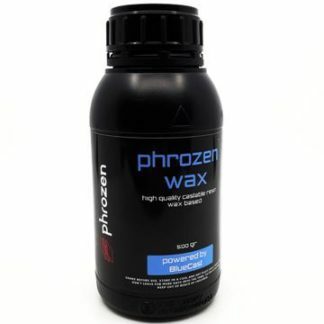 It is a perfect cleaner for build plates, vats, instruments & surfaces. 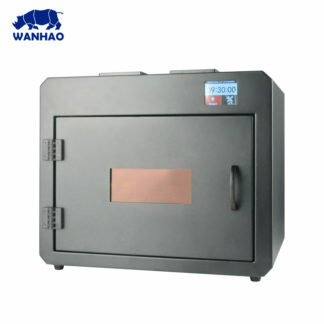 It is safer, quicker, more effective and longer lasting than Isopropyl Alcohol (IPA).